Boomtown is a shared winemaking space established at The Mill, Castlemaine in January 2015 and is home to Minim Wine and Little Reddie. We make our own wines together, sharing equipment and ideas, and make a small range of simple, local wines under the Boomtown label. 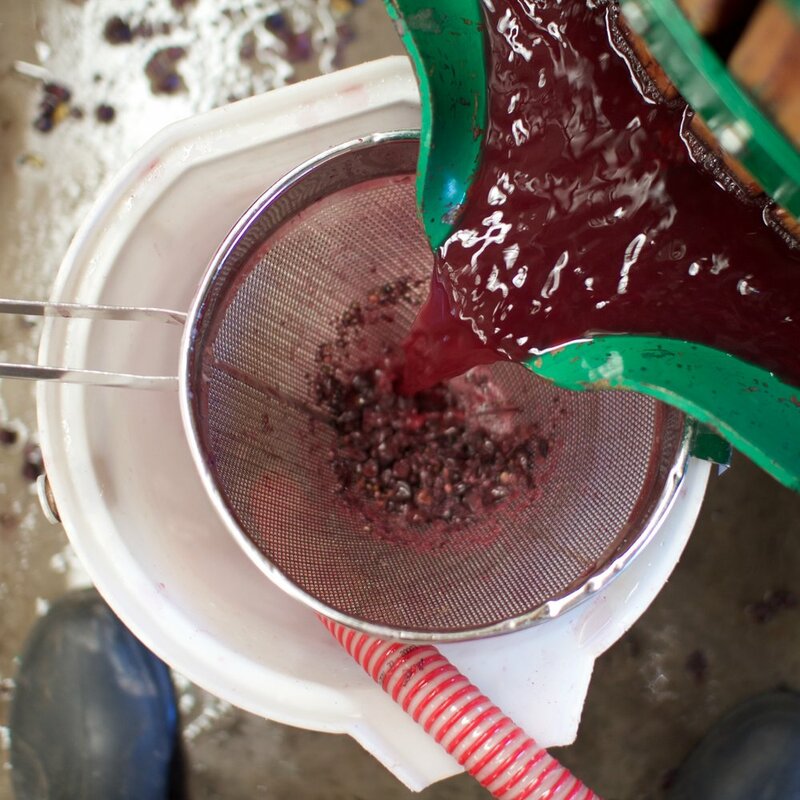 Boomtown is a place for young and aspiring winemakers to make a start on their own wines, contribute their own ideas and learn about Central Victorian Wines. Boomtown is driven by a collective philosophy of making small batch, honest wines, sourcing fruit from great Central Victorian sites. Our cellar door is open Friday nights in summer for reckless good times and weekend days for more serious wine business.